In partnership with the United Nations, the Hult Prize Foundation has created the world’s largest student movement and crowdsourcing platform dedicated to solving the most pressing social challenges on the planet. 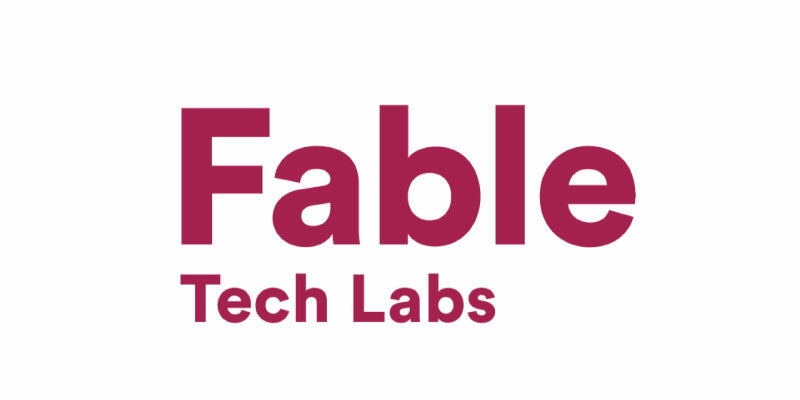 The 2018 Global Finals awards a winning team with 1 million USD in start-up capital and world renowned business-design mentorship. A quarterfinal round of the Hult Prize competition showcases diverse teams of brilliant minds with big ideas from across OCAD University. The winning team gets to by pass 20,000 plus applicants and fast track to regionals! Come compete with your team or simply join us on Saturday December 9th 2017 to watch the next wave of social entrepreneurs! 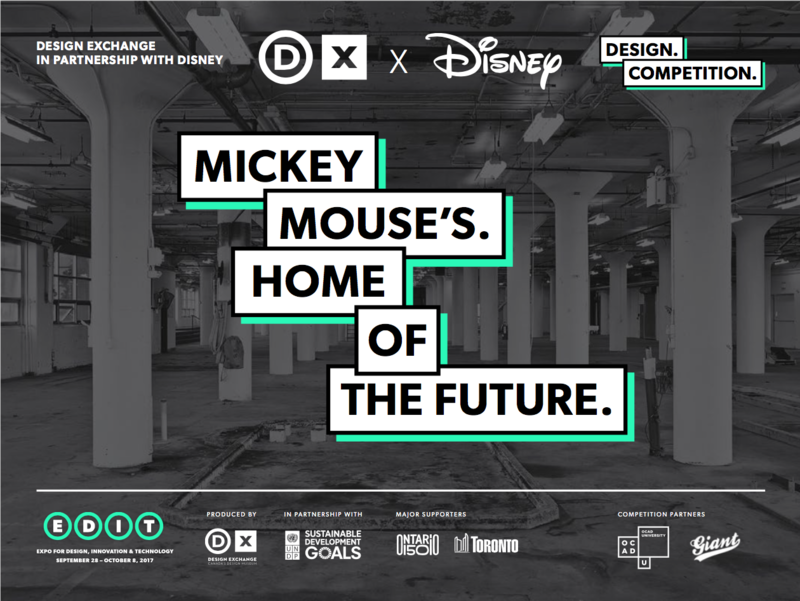 ​Design Exchange and Disney invite students studying at OCAD University to participate in a design competition to win a chance to collaborate with Disney at EDIT this fall. Mickey Mouse's Home of the Future envisions a not-so-distant future that focuses on a contemporary and sustainable way of living. Submissions should thoughtfully consider sustainable solutions to interior and industrial design while simultaneously communicating Mickey Mouse's personality. The winning submission will be fabricated and exhibited in Mickey Mouse's Home of the Future at EDIT: Expo for Design, Innovation & Technology, an unprecedented, 10-day international design festival that explores how design, innovation and technology can address today's global issues and envision a world where all people prosper. From September 28 to October 8, EDIT will transform 150,000 sq.-ft. space at East Harbour (formerly Unilever Soap Factory) in Toronto into exhibitions, workshops, talks and architectural installations. Currently enrolled OCAD U students and 2017 graduates may submit projects individually or as a group (maximum four students per group submission). Extended deadline: Sunday, August 13 2017, 11:59 p.m. Questions? Contact Carla Rojas in the Faculty of Design at crojas@ocadu.ca. For more information about EDIT, click here.